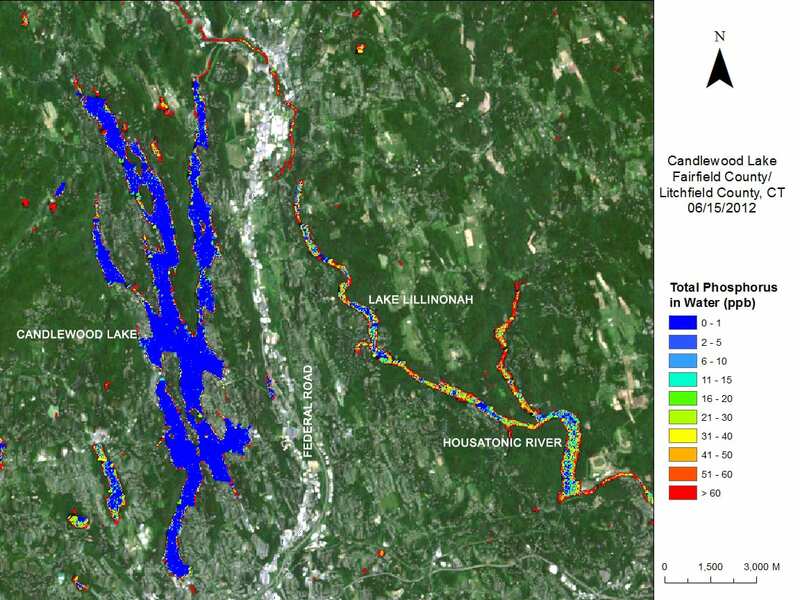 This is the first draft of the Statement of Work for studying the pollution sources from the Brookfield portion of Candlewood Lake. The engineering company is Lombardo Associates, Inc (LAI). The LAI was selected submitted a winning proposal because of the their understanding of science of the fate of nutrients emanating from septic systems in a range of soils. They have done work around the country and more specifically in CT along the Long Island Sound. This is project will be partially sponsored by the State with a 55% Clean Water Fund study grant from the CT Department of Energy and Environmental Protection (DEEP). It will involve all five towns bordering Candlewood Lake as well as First Light Power, the owner, and Candlewood Lake Authority. The project expected to start early Spring, 2019. View and download the LAI draft submitted to DEEP. See the discussion of the entire DEEP grant application.